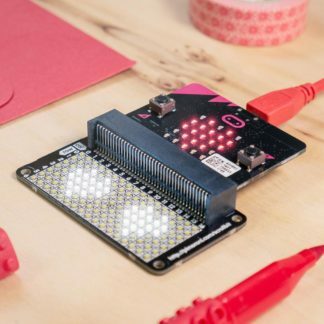 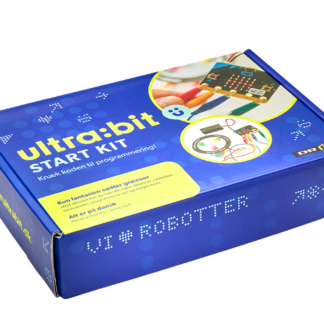 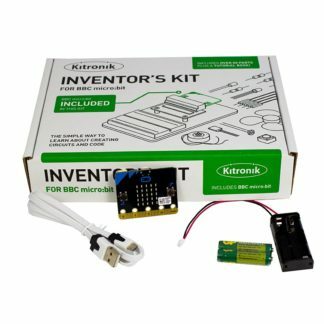 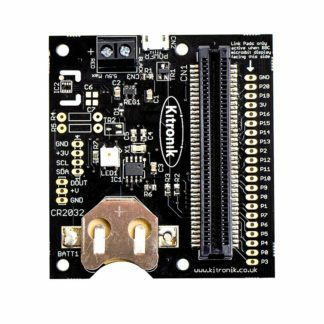 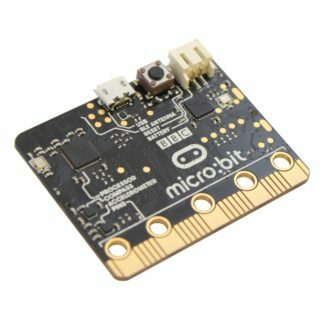 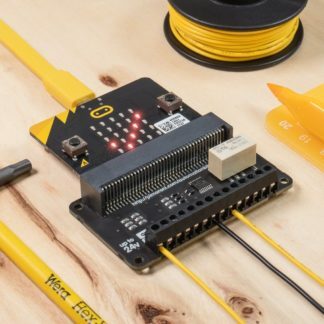 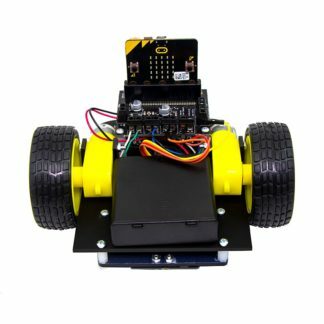 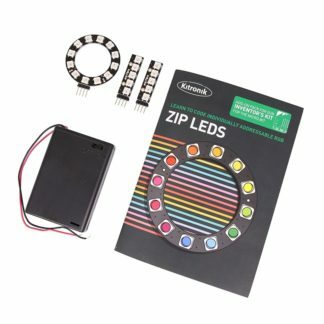 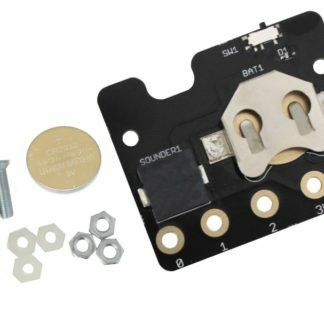 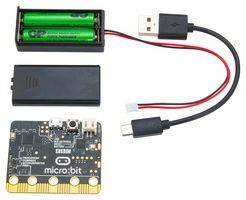 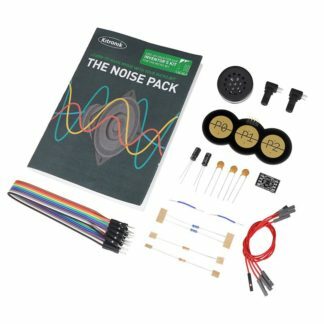 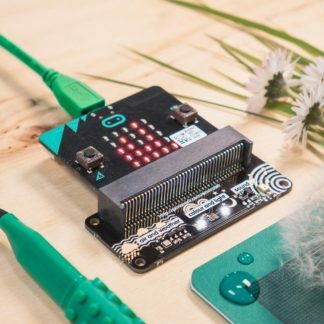 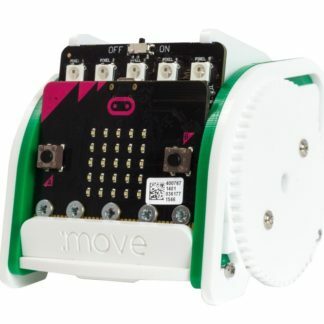 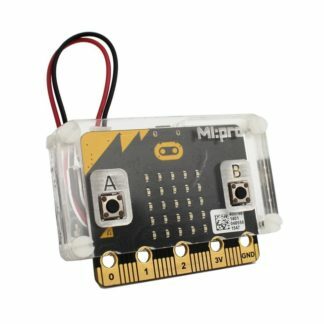 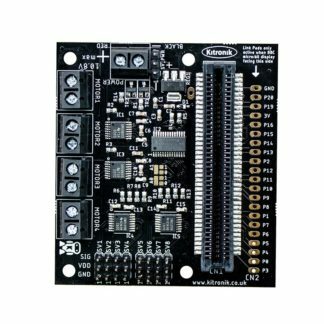 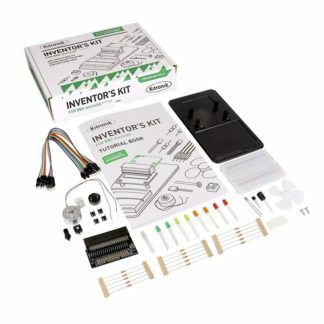 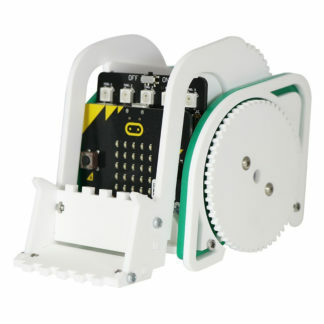 We sell the popular BBC micro:bit computer with accessories and starter kits here. 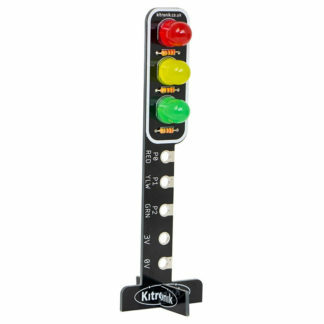 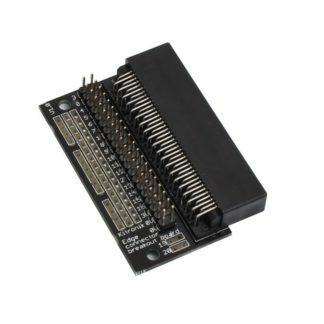 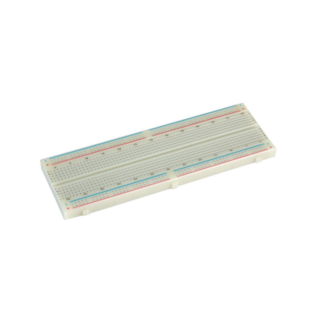 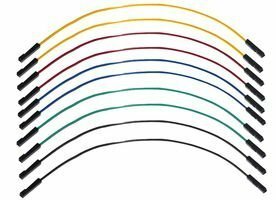 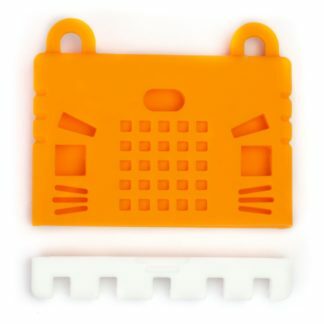 Breaboard Jumper Wires – 65 pcs. 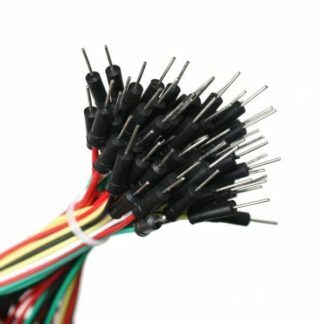 Breaboard Jumper Wires – Female to Female 10 pcs. 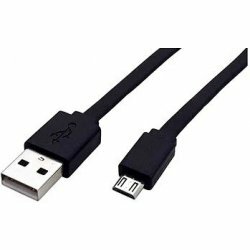 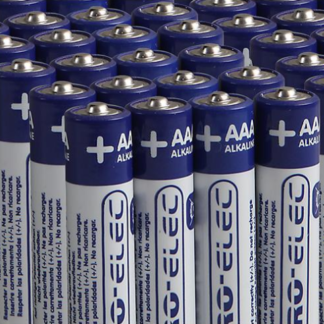 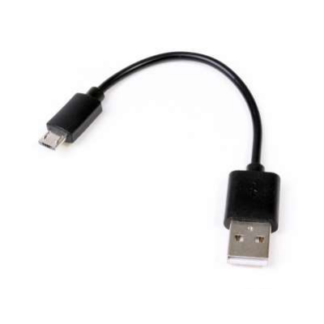 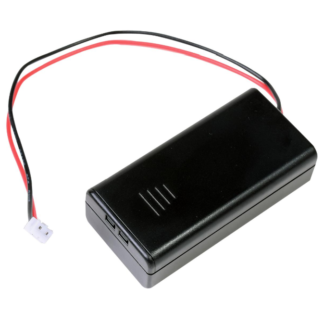 USB to Micro USB – 15 cm.